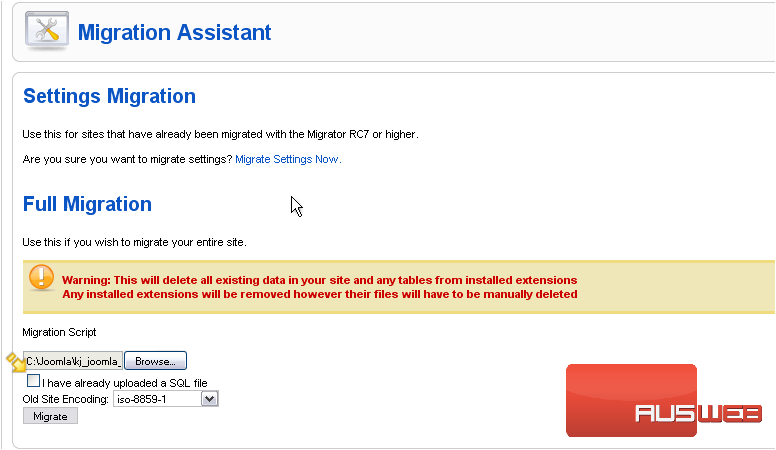 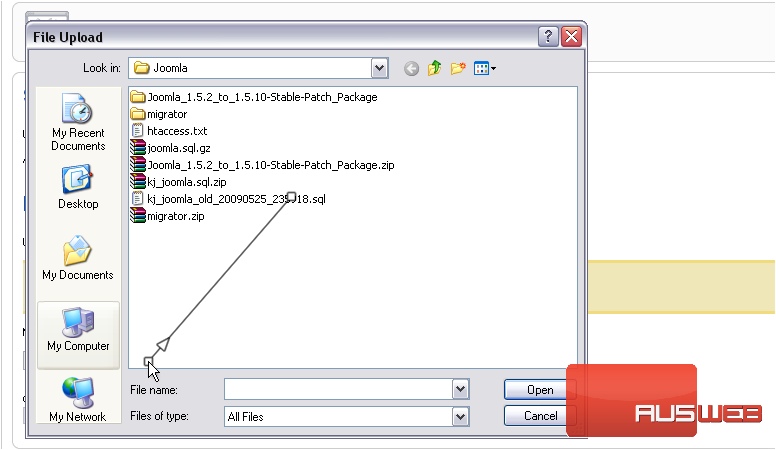 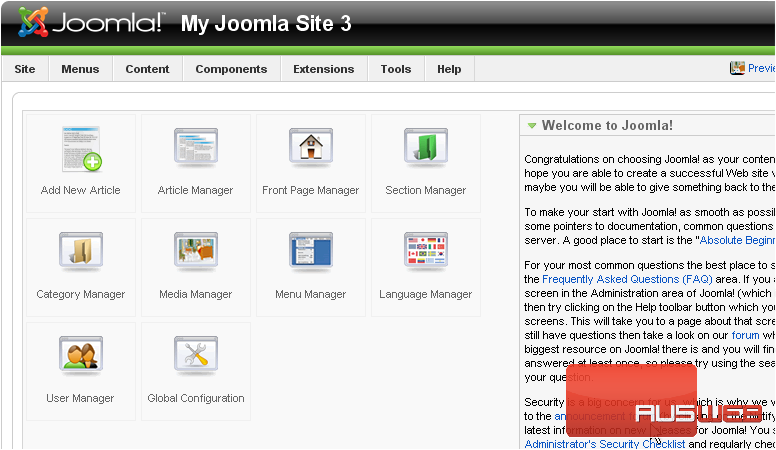 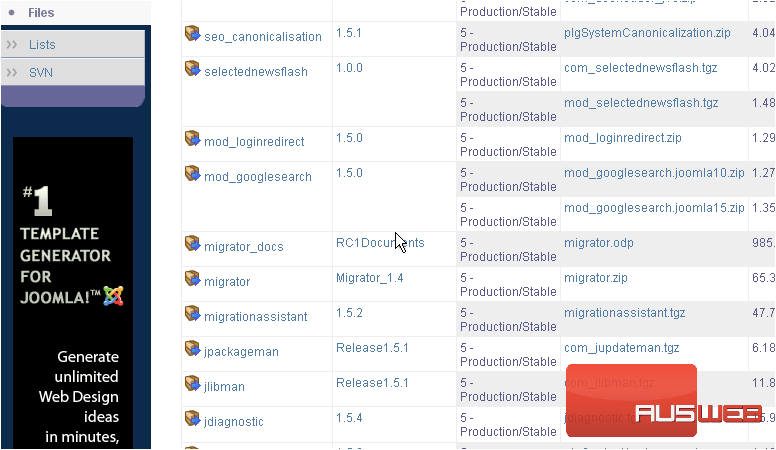 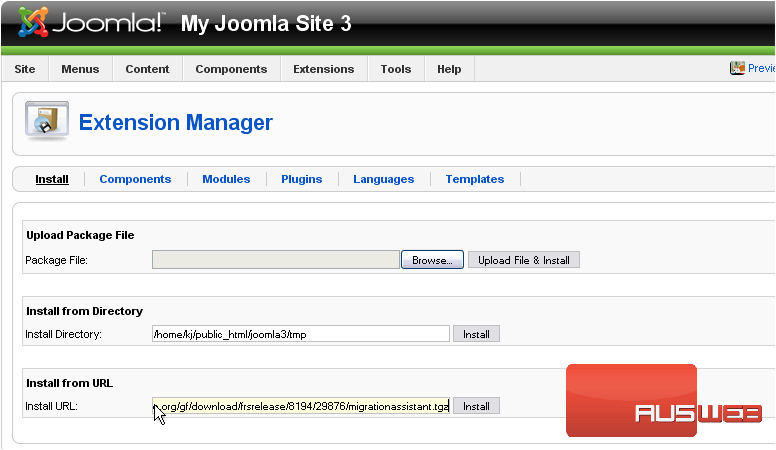 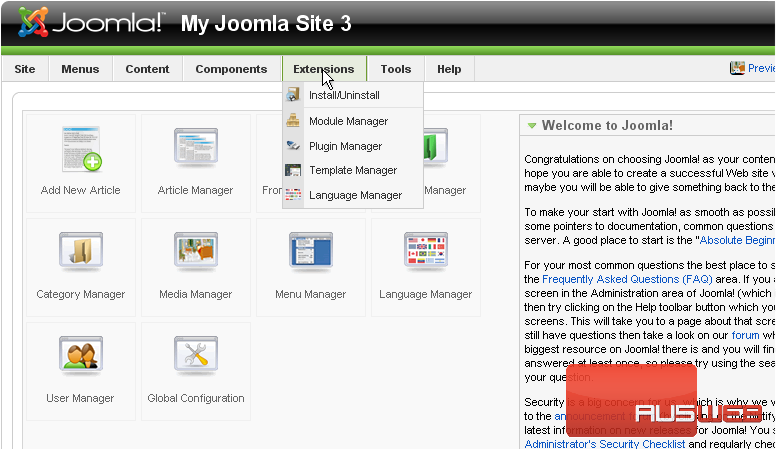 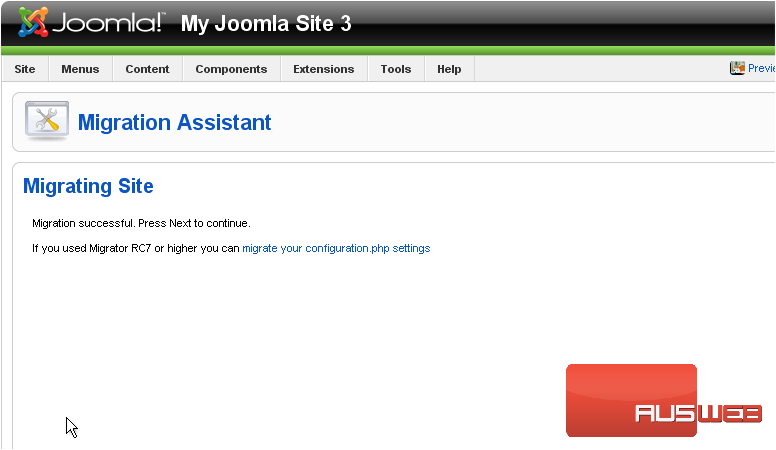 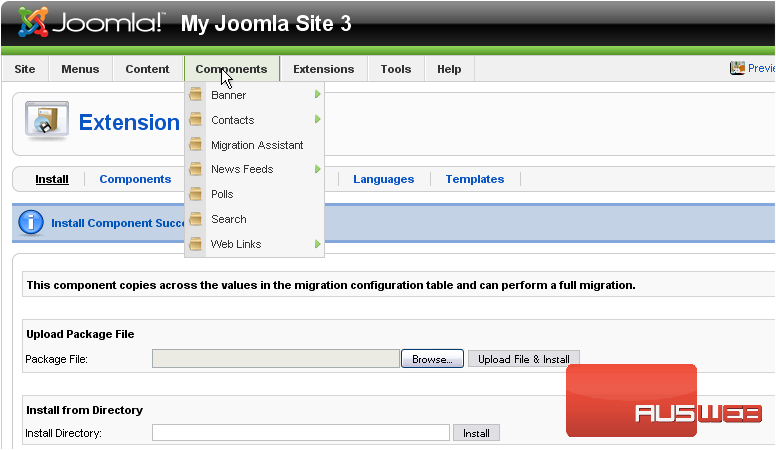 This tutorial show you the steps for migrating Joomla 1.0 to 1.5. 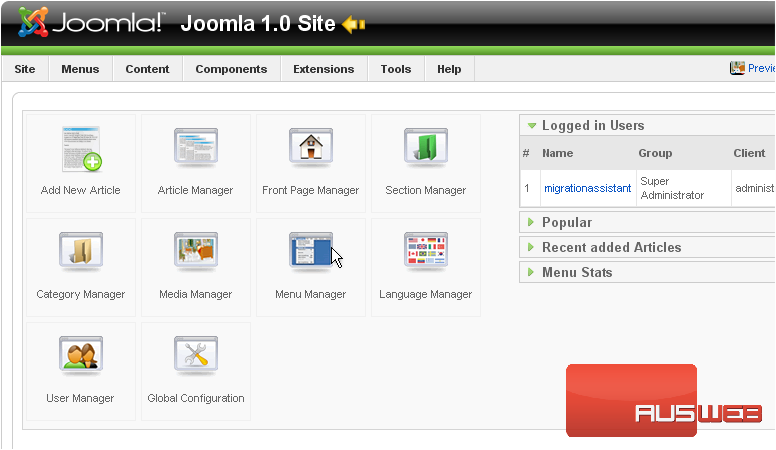 Notice that our site’s title has been changed to the title of our Joomla 1.0 site. The migration was successful!